A project ends, a new one begins. 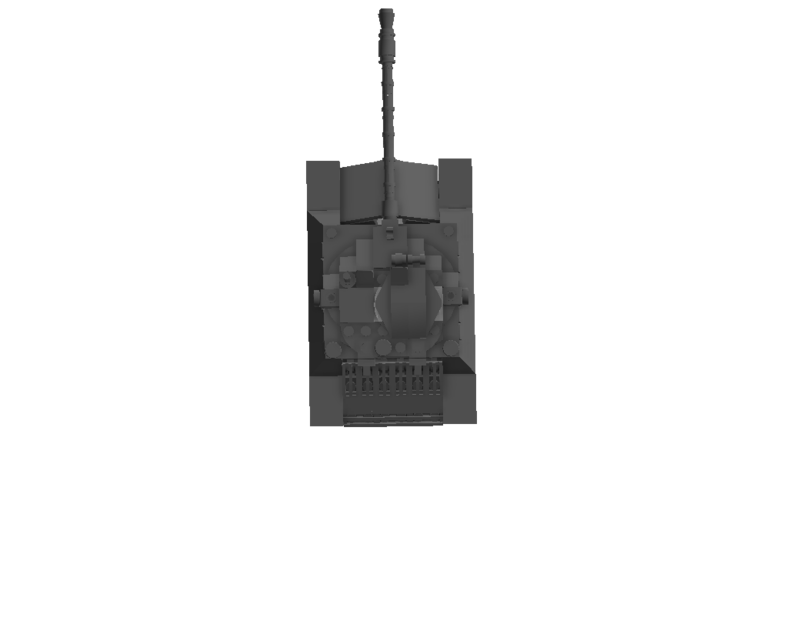 As you can tell from the topic title my new project is the T71 Detroit Arsenal light tank. It's a rather interesting vehicle with an interesting story as well. Part 1. Current work time: 2 hours. Total work time: 2 hours. 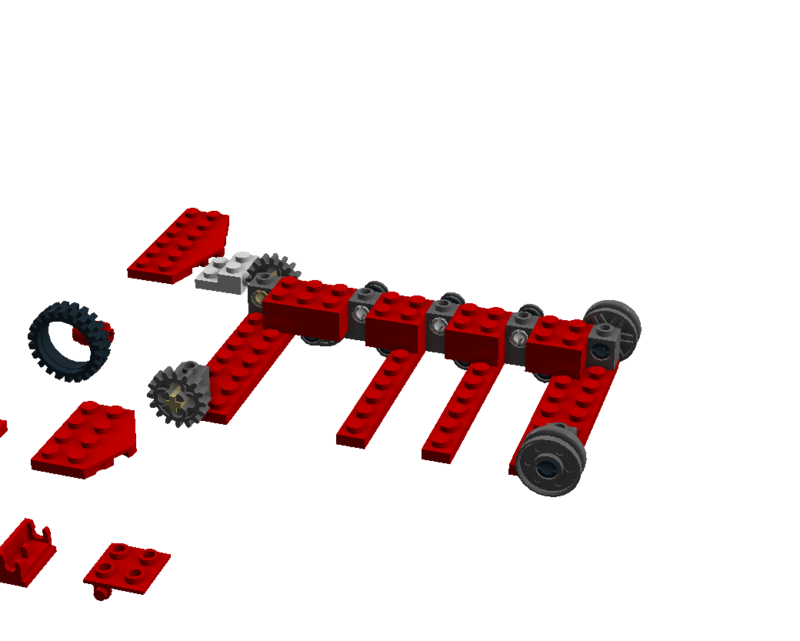 P1.1: As per usual I am starting with the suspension. 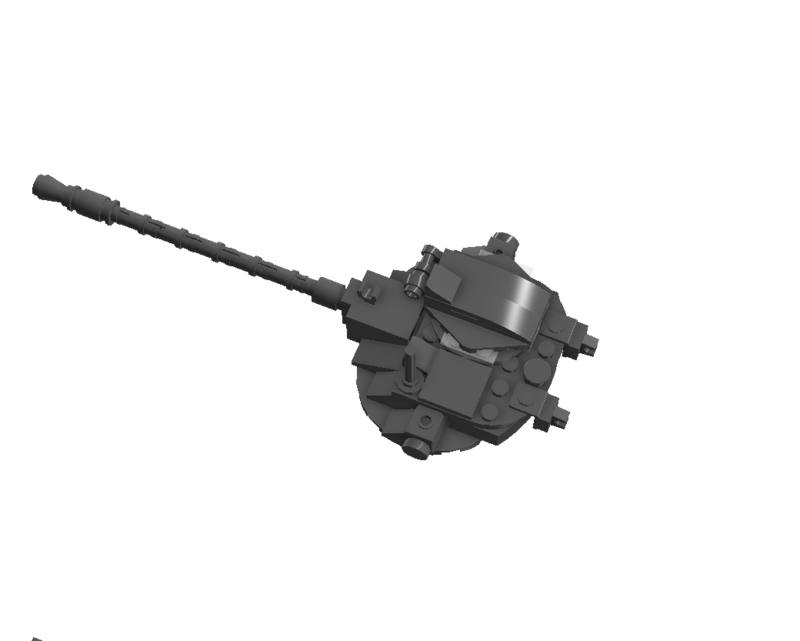 Fun thing though is that there are no official dimensions for the T71 Detroit Arsenal (DA) light tank. So, I have to guess on everything. 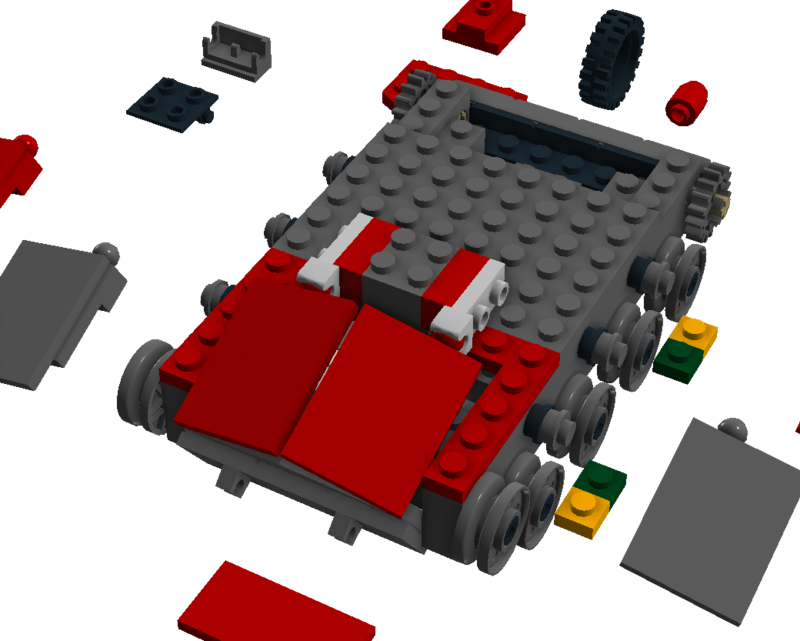 I spent a good while trying to figure out how much spacing I wanted between the roadwheels. 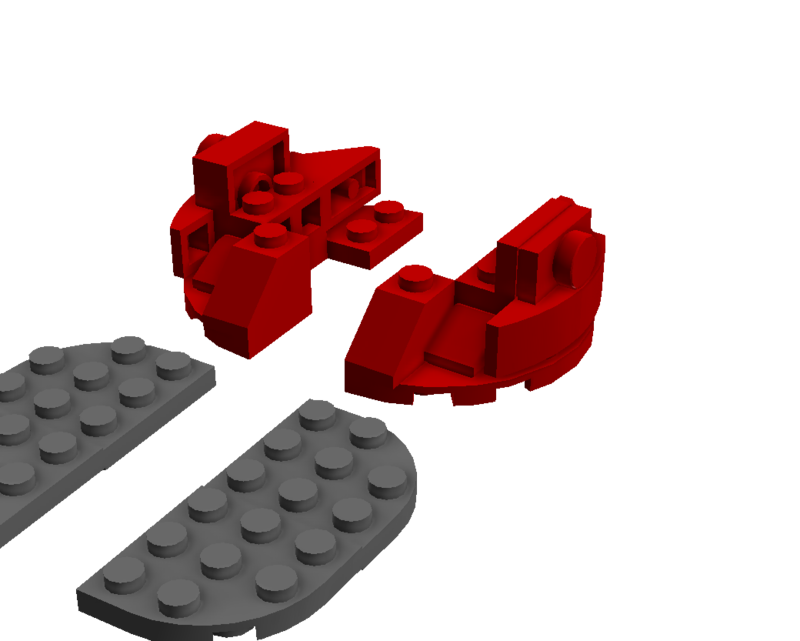 P1.2: How the lower glacia plate of the pike nose attaches to the rest of the hull. 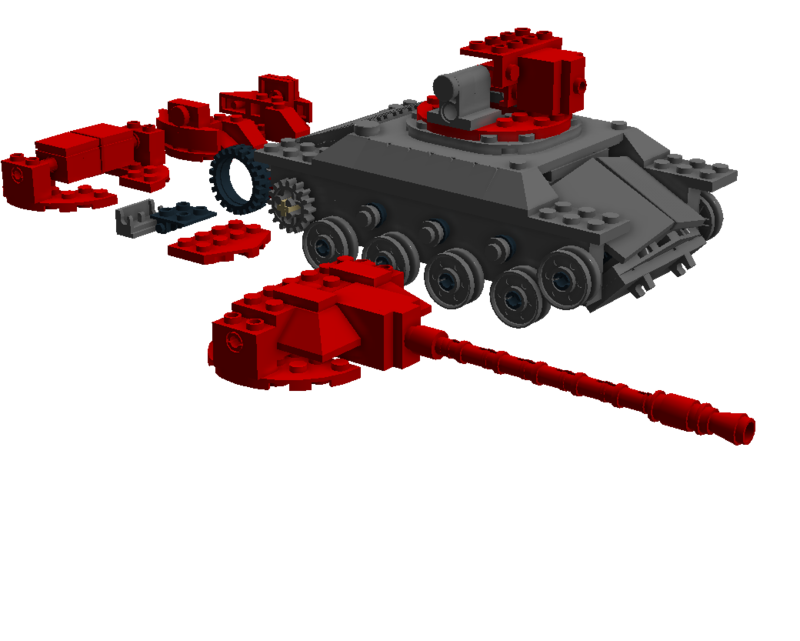 I'm basing this on Brickmania's IS-3 Pike heavy tank model. The pike nose is a reference to the shaping of a tank's frontal hull that was invented by the Russians. It premiered on the IS-3 heavy tank, and some countries toyed with this concept. P1.3: How the lower glacia plate looks. P1.4: Here we jump to the back of the hull. 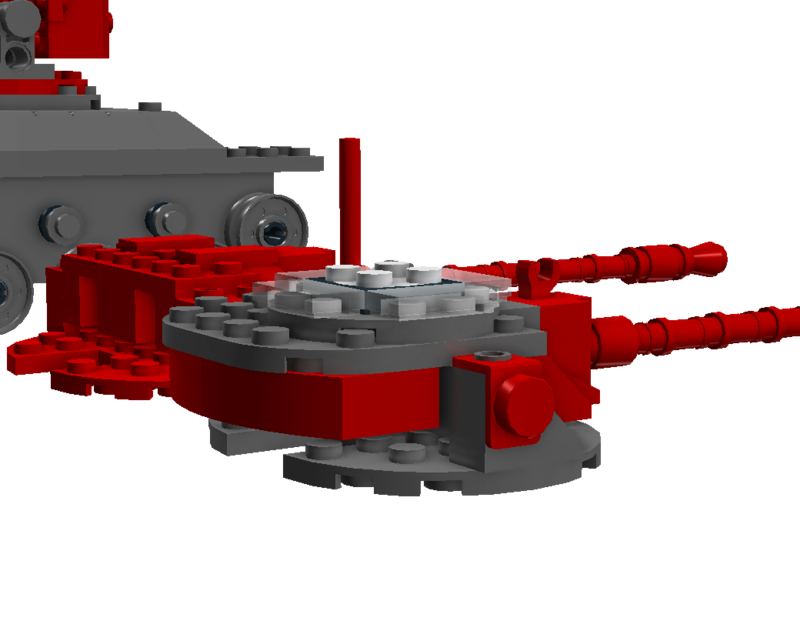 Not very much going on here, primarily focusing on the frontal hull to get the pike nose done. P1.5: In this photo you see how I plan to mount the two upper glacis plates to finish off the pike nose. It may be too tall, we'll see. The yellow studs mark the start of the hull leveling out. 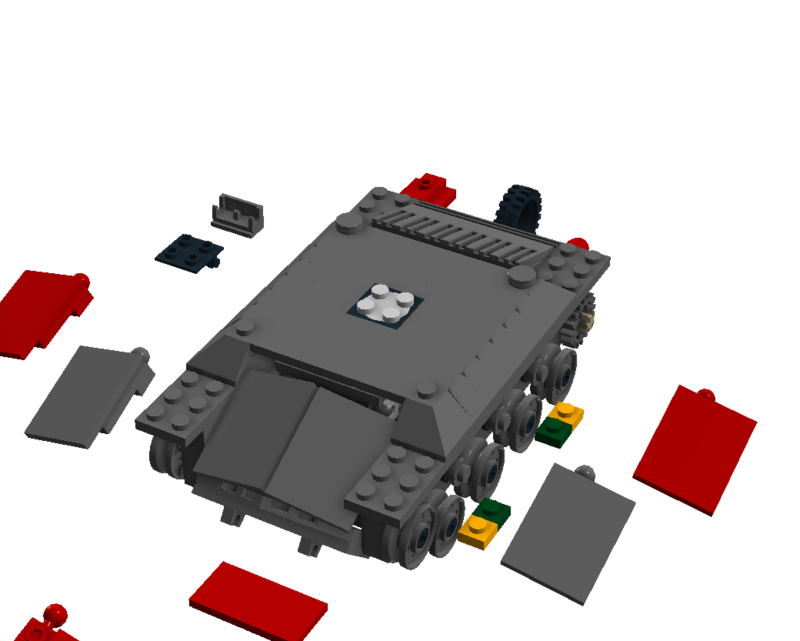 Green studs denote where the turret starts. Omnius mille passus expeditio, omnis fossa bellum. "The soldier above all others prays for peace, for it is the soldier who must suffer and bear the deepest wounds and scars of war." Part 2. Current work time: 35 minutes. Total work time: 2 hours and 35 minutes. P2.1: I removed the two 1x2 plates from P1 as I began work on the upper glacis plates. Looks good, right? P2.2: Looks good, right? Not really. Why are these plates red instead of dark grey? I redid them because the earlier ones weren't working out. P2.3: This is the final result and I'm not going to mess with the pike nose anymore because this is the 10th attempt to getting it right. I wish I had taken screenshots for the other 8 attempts, haha. Anyway, I went back to having the 2 1x2 plates on the mounting and I had to remove one of the 2x8 plates to be able to get this to work. Part 3. Current work time: 1 hour. Total work time: 3 hours and 35 minutes. 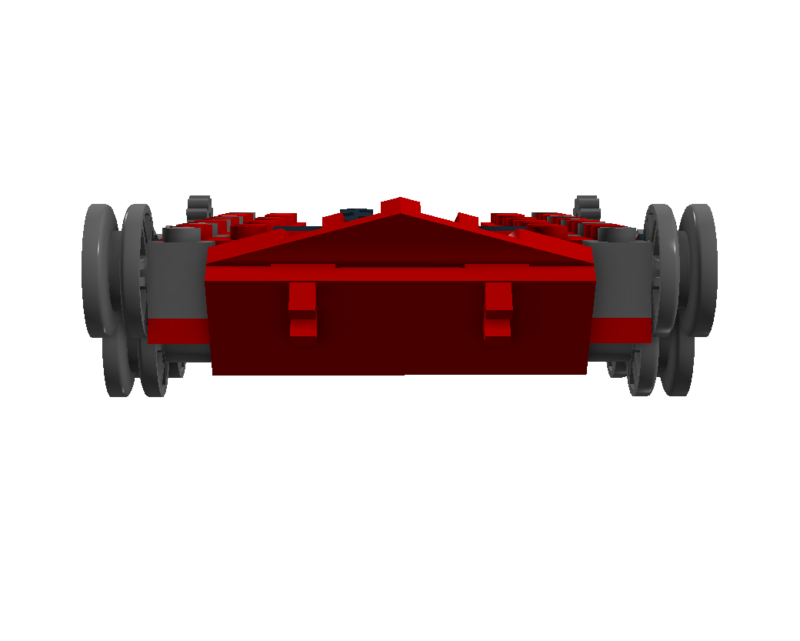 P3.1: Started working on the upper hull. The hull ceiling is a pentagon, so that's fun. 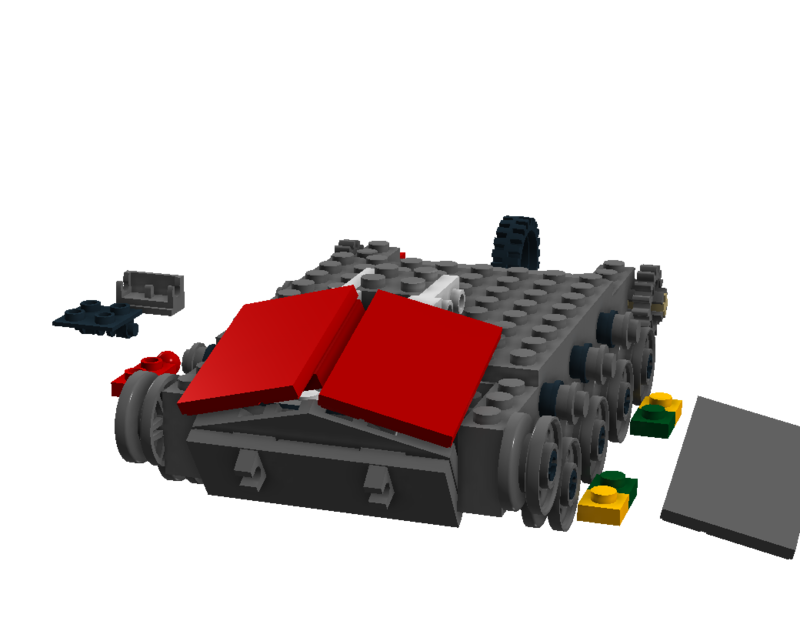 P3.2: Finished the rear hull. P3.3: Almost done with the hull. 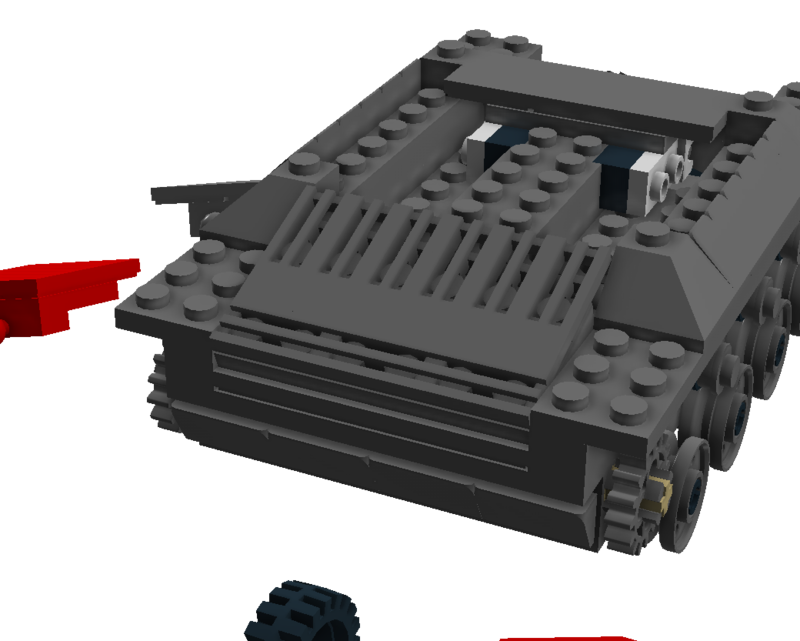 P3.5: Ugly first oscillating turret attempt. 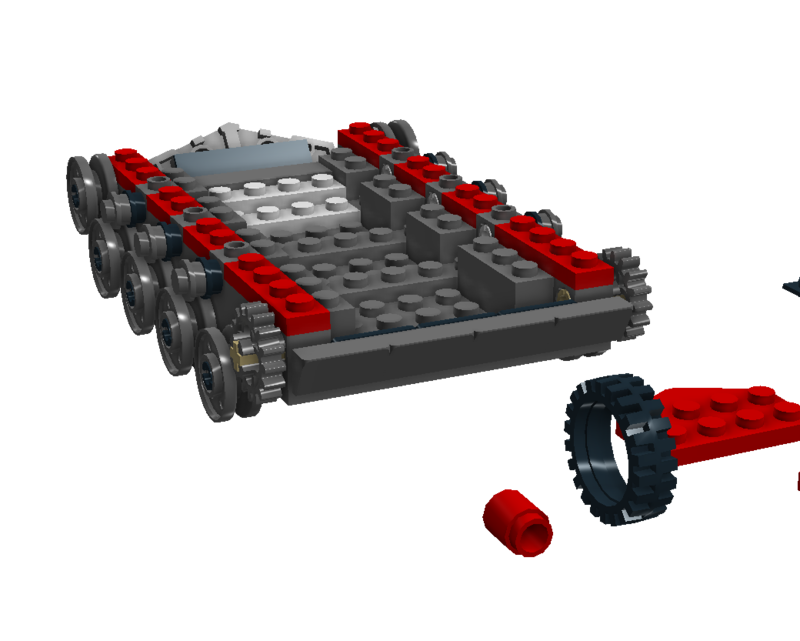 P3.6: Good shaping, but can't get the oscillating part of the oscillating turret. 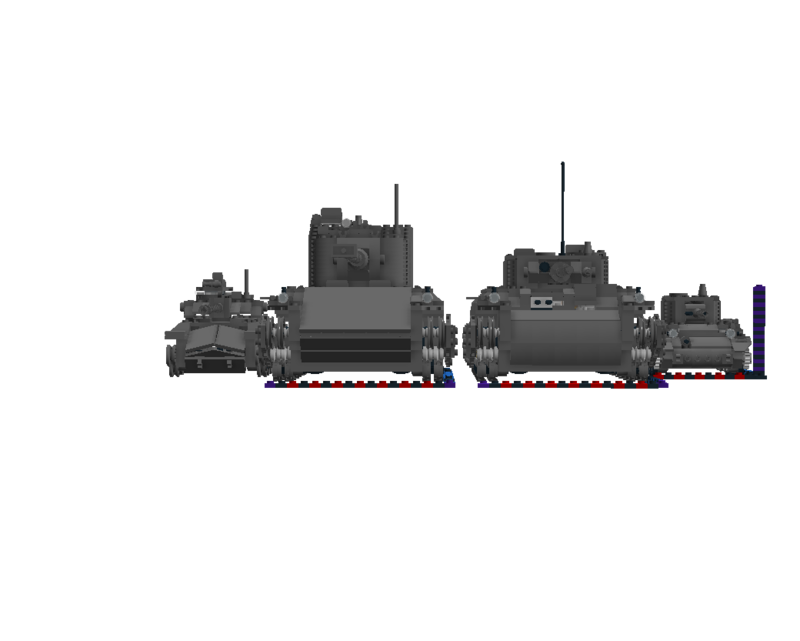 P3.7: Here's the row of turrets I'm working on. 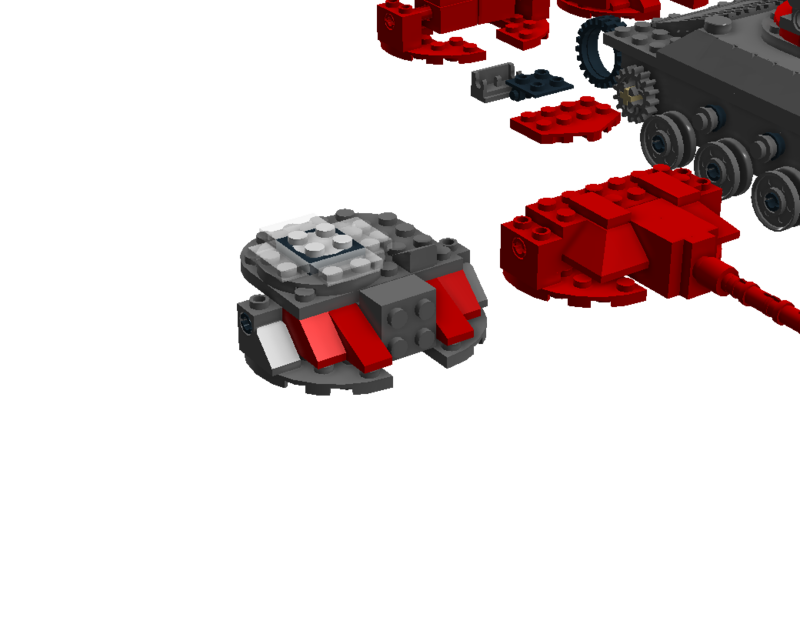 This is going to be difficult due to this being an oscillating turret. Also, because it's my first one. The thing about oscillating turrets is that they're two parts, the upper and lower. The lower allows horizontal movement while the upper allows gun elevation and depression. Both are connected by a trunnion at the top of the turret, which allows both to work together and move. 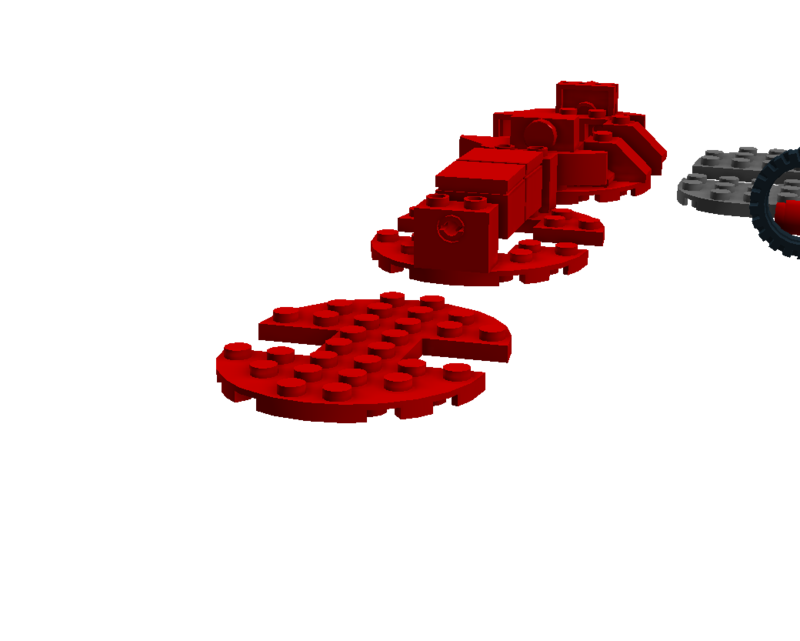 Just gotta try a lot of things to get this to work in the condensed space and look good. Part 4. Current work time: 1 hour and 19 minutes. Total work time: 4 hours and 54 minutes. P4.1: What an ugly design! Who's the idiot that made that? THROW IT AWAY! P4.2: Looking better, but not quite it. Also, why is that hideous abomination still on the hull? REMOVE IT HENCE! P4.3: There you go, looking better! P4.4: The inner machinations of the oscillating turret. P4.5: Nice and round, just like the real thing. 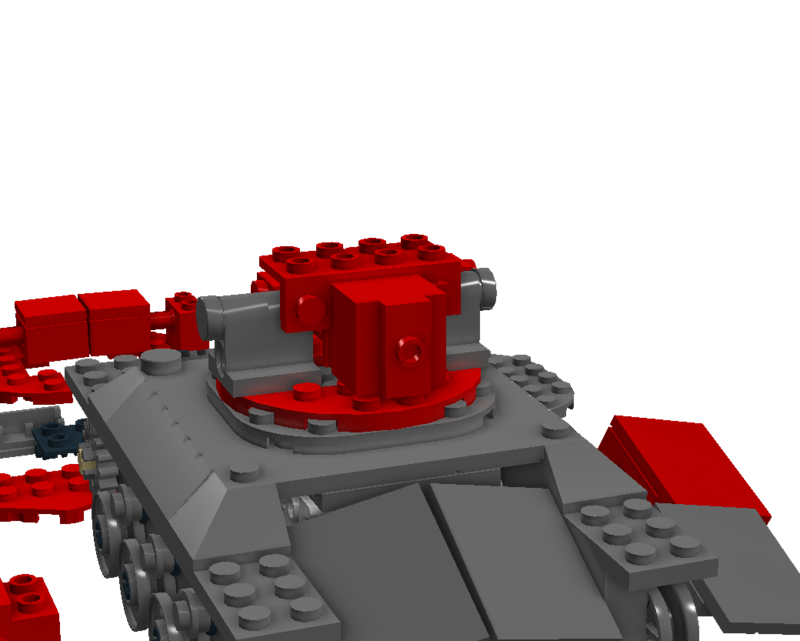 P4.6: Turret is complete from the top. 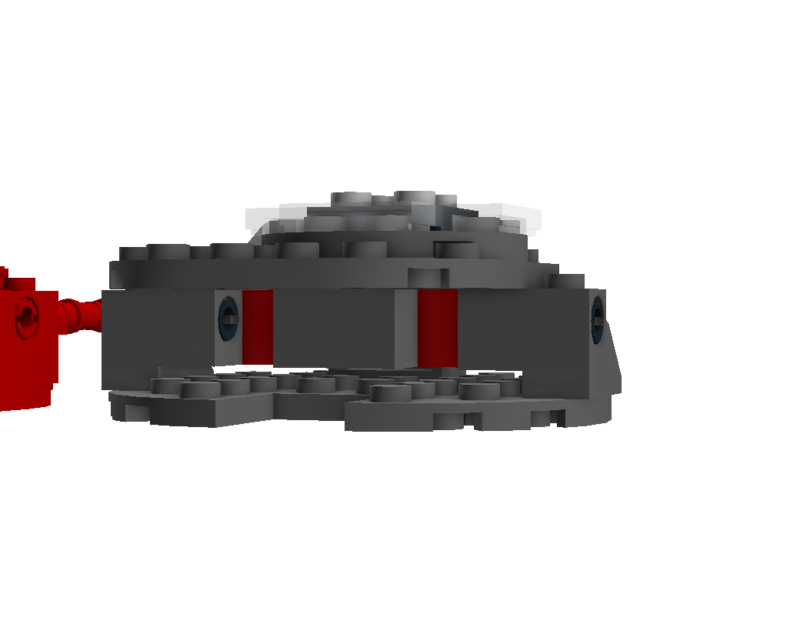 P4.7: The cupola turret (the smaller turret on top of the turret) came out decent methinks. P4.8: Marriage between the turret and hull. The build is complete! P4.10: Profile view of this hellion. P4.11: Birds eye view of the T71 DA LT.
P4.12: The rear of the little guy. 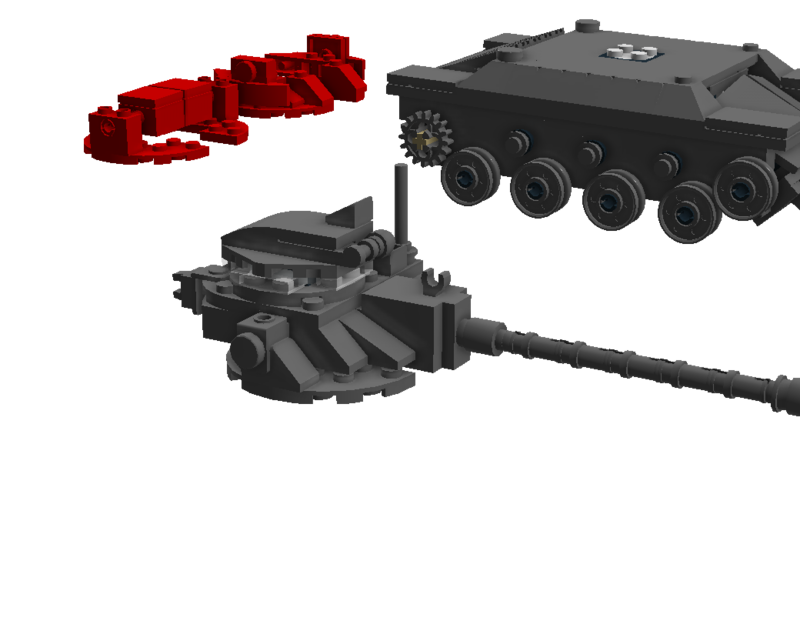 The model came out well it being my first not only with a pike hull, but an oscillating turret as well. Even has a little cupola turret! 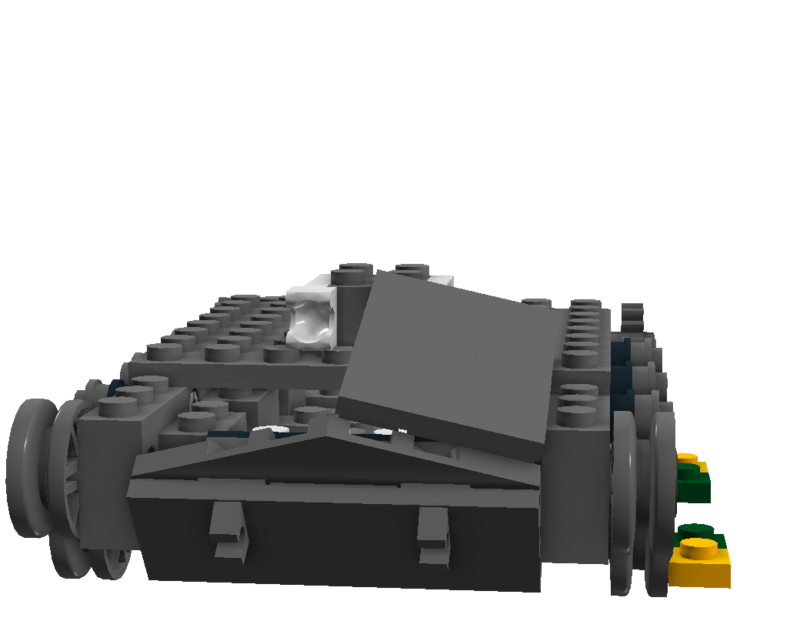 The hull of the model is 16 studs or 3.33in long. Including the entire barrel it is 25 studs or 6.33in long. 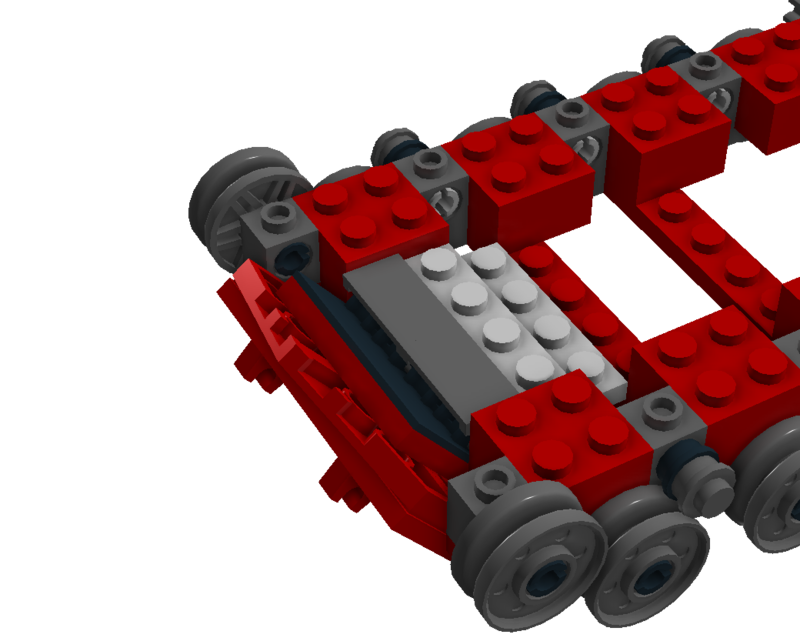 It is 10 studs or 3.33in wide. 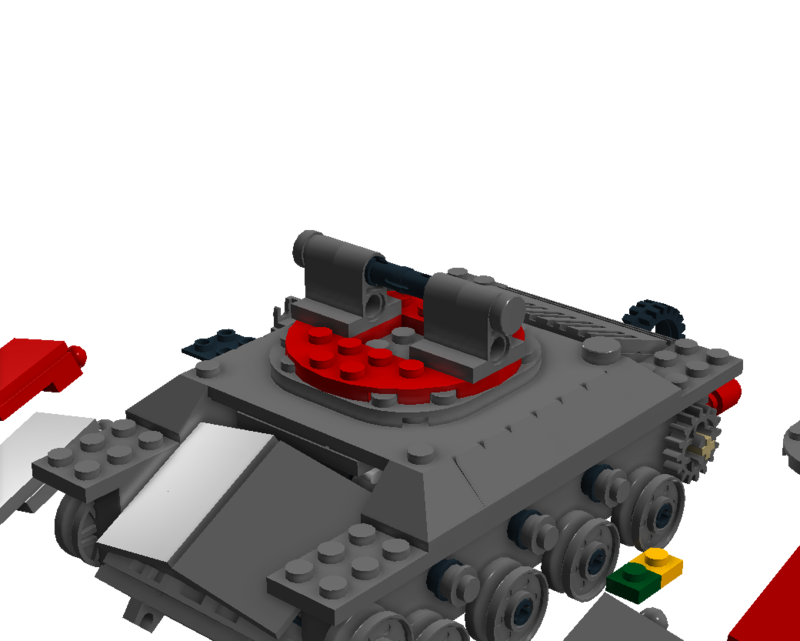 This model would require a BrickArms monopod and M2HB Removable barrel for the GPMG (General Purpose Machine Gun) in the cupola turret. 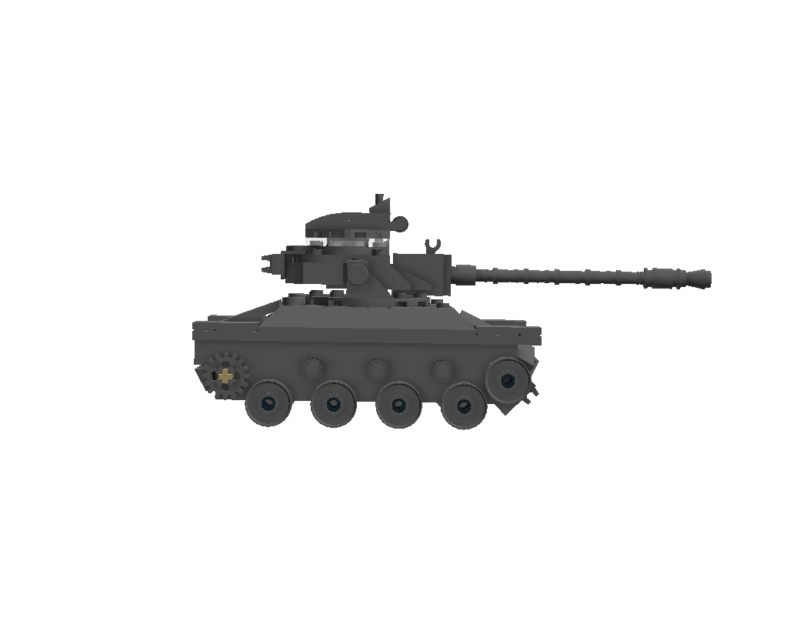 The T71 project began in 1952 and was to replace the M41 Walker Bulldog that had only been in production for 1 year (1951).The T71 Detroit Arsenal light tank began it's life in 1953. The M41 Walker Bulldog light tank of the United States was designed in 1949 and started production in 1951. The M41 Walker Bulldog had a good 76mm gun and was fast, but quite large and heavy for a light tank. 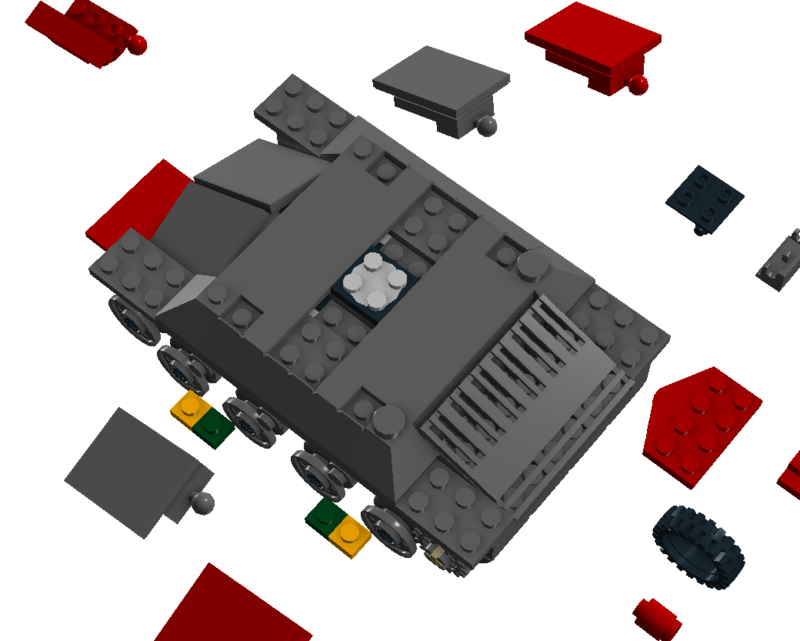 It was an alright design, and the US decided they needed a new light tank already. 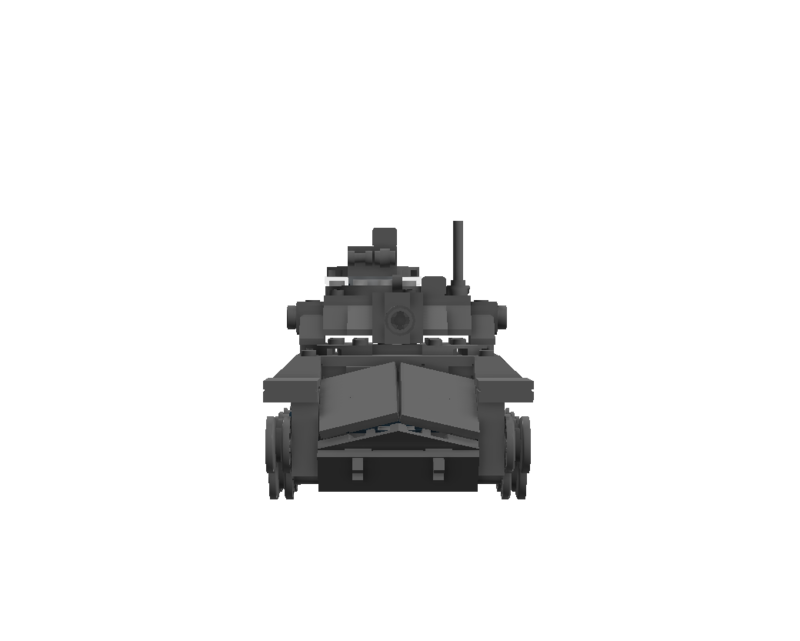 When the Walker Bulldog was being designed, the prototypes T41 and T41E1 light tanks were being modified to become T49 light tanks. They wanted to put a 90mm gun on the T41/T41E1 hull, but without increasing the weight. So, they developed a short barrel, smoothbore with shallow rifling (Seems like that contradicts itself), low recoil 90mm gun. 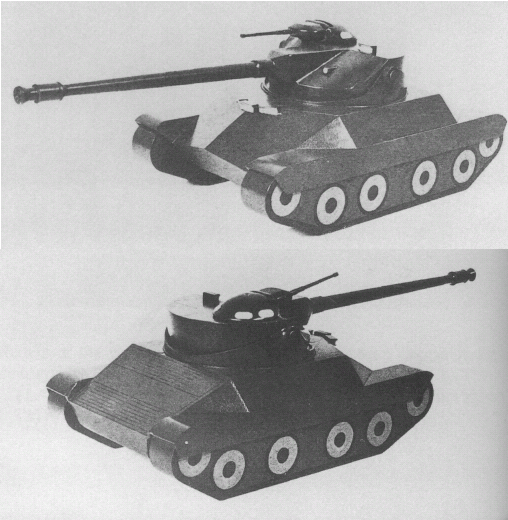 Then they had to design a turret with similar ballistic protection as the T41/T41E1 turrets, but could accommodate the larger 90mm, but still weigh the same. 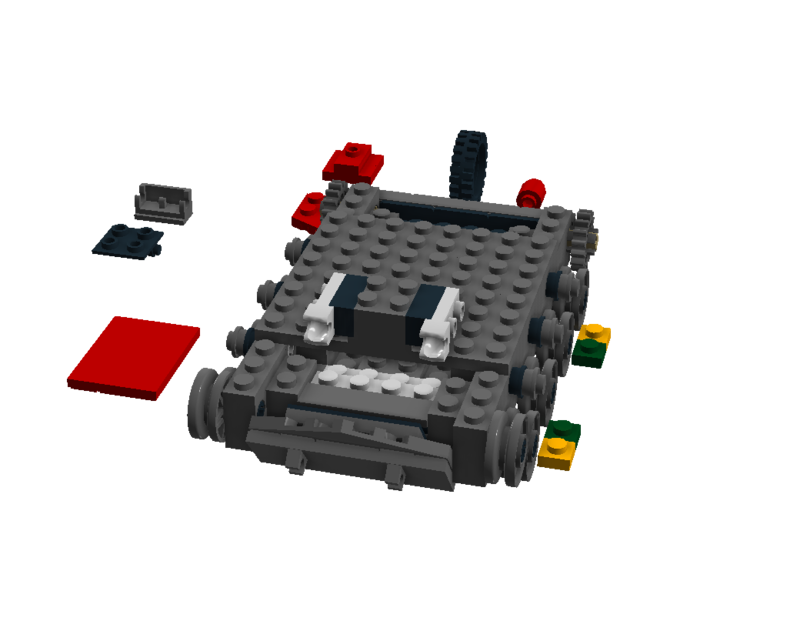 Thus, the T49 was born. The T49 then turned into the XM551 Sheridan with a 152.4mm or 6in gun launcher that could fire traditional rounds or ATGM's (Anti-tank Guided Missiles), which was standardized as the M551 Sheridan, the last standardized US light tank (Though you can argue the M2/M3 Bradley is a light tank). Anyway, let's jump back to 1953. 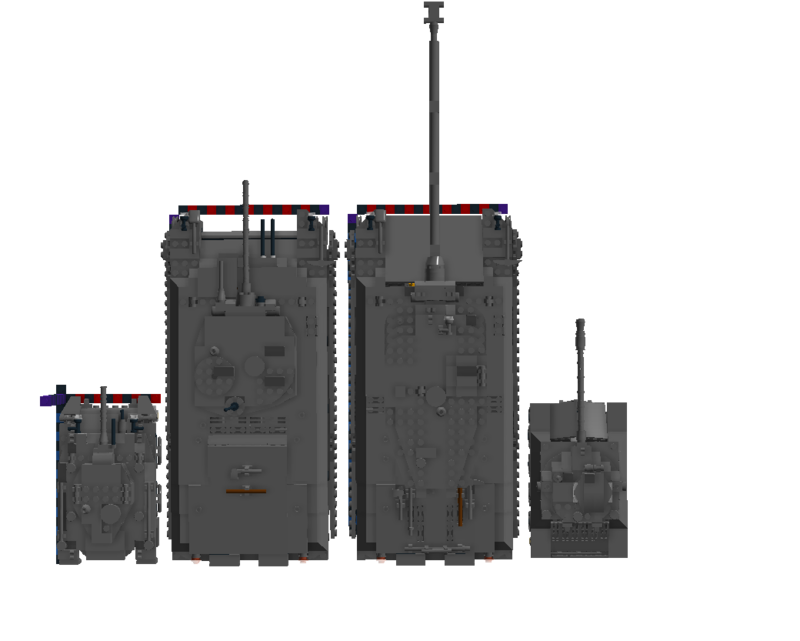 There were three top designs to replace the M41 Walker Bulldog, Cadillac, AAI Corporation, and Detroit Arsenal had submitted them. 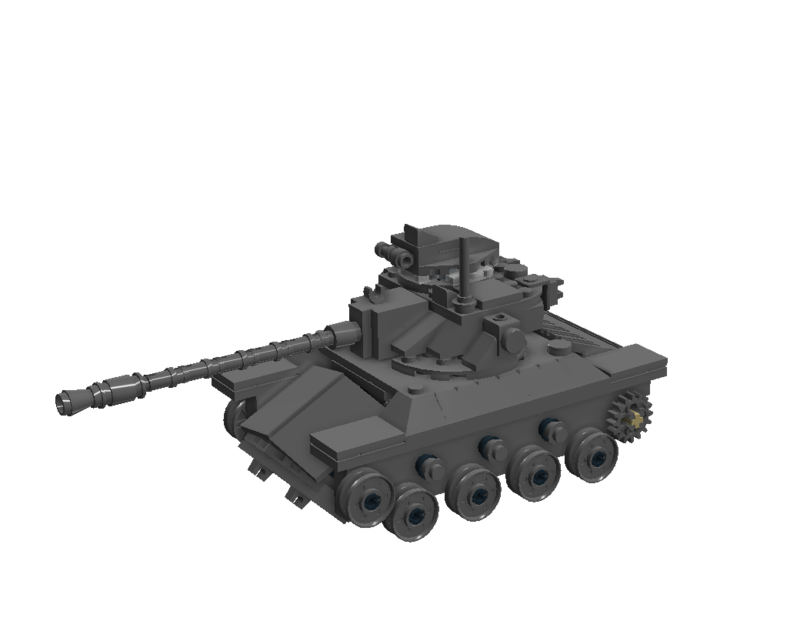 AAI Corporation's design was the T92 light tank, it's really cool go check it out. While Cadillac made the T71 CMCD (Cadillac Motor Car Division), a more traditional design compared to Detroit Arsenal's T71. The T71 DA (Detroit Arsenal) was an interesting design as it had an oscillating turret with an autoloader, but also had a pike nose hull. 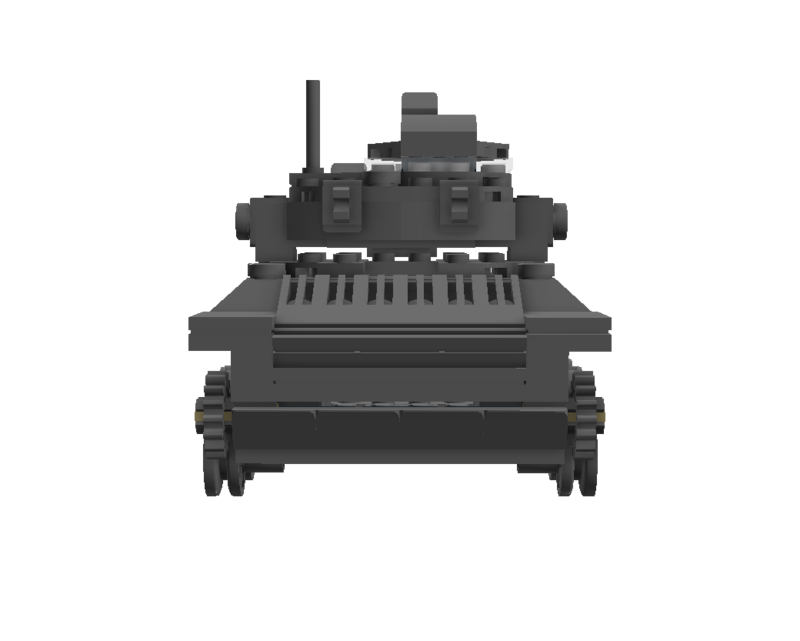 Before we delve too far into the history, the T71 light tank project's specifications were: max weight 20 tons, armed with a 90mm gun, and be air droppable. 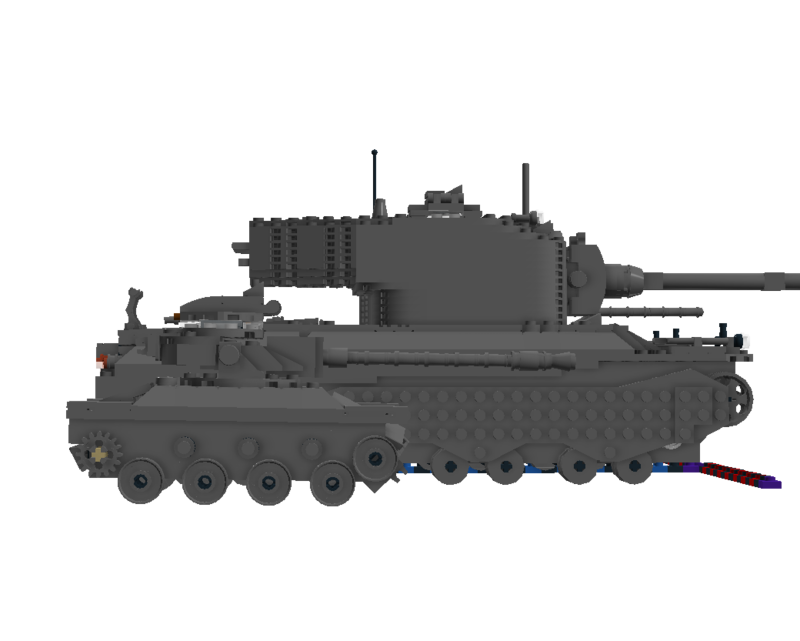 The specifications were soon changed to have a max weight of 18 tons, primary armament of a 76mm gun with a quick change barrel/tube. Going back to the T71 DA LT, it was far more interesting than it's sister, the T71 CMCD. 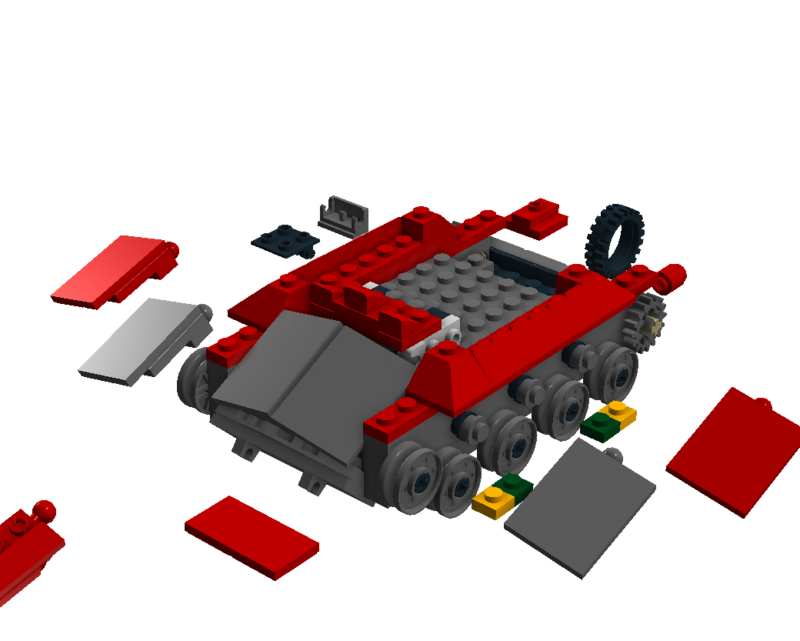 The T71 CMCD didn't get far, actually it had the least amount of progress of the 3 designs. One pro of the T71 CMCD was that it was estimated to be 5.5 tons lighter than the 18 ton maximum. The T71 DA had a crew of 3 instead of the typical 4, due to the human loader being replaced with an autoloader. The tank had a 6 round drum, a revolver, with 18 rounds on the ready rack and another 60 rounds as well. It had an impressive fire rate until the long reload of the drum, 6 rounds in about 20 seconds. It had a nice little AOI-629 engine (340hp) that gave it some speed and agility. The T71 DA and T92 were to have full-scale mock-ups built. This is when the the T71 DA died, it had a full-scale wooden mock up, but the design was criticized for thin armor, maximum thickness of 25mm or 1in. 1956 is when all 3 projects were terminated. 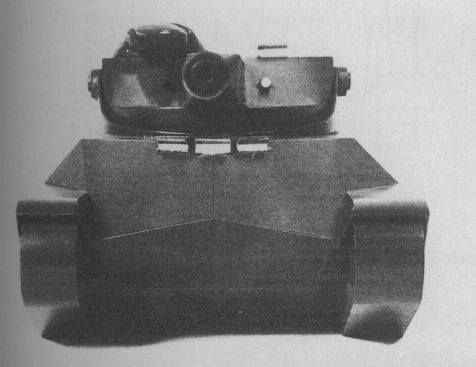 The Soviet PT-76 light tank helped kill the AAI Corp. T92 light tank due to being amphibious. The T92 LT was too far along to modify its design to be amphibious and thus the project ended. At least the M551 Sheridan is amphibious. Crew: 3, Driver in hull with Commander and Gunner in turret. Neyo spends at least an hour on these write-ups! Sometimes it takes me 2 hours! Edited by Neyo Wargear, 12 February 2019 - 11:33 AM.